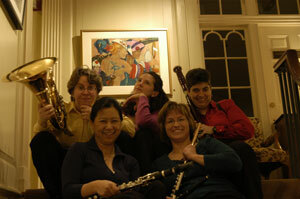 Karen Judkins – is a freelance musician and teacher in the Washington, DC area. She attended Oberlin Conservatory for undergraduate studies and received both MM and DMA degrees from the State University of New York at Stony Brook. Her teachers include Robert Willoughby, Samuel Baron, Laurie Sokoloff and Keith Underwood. 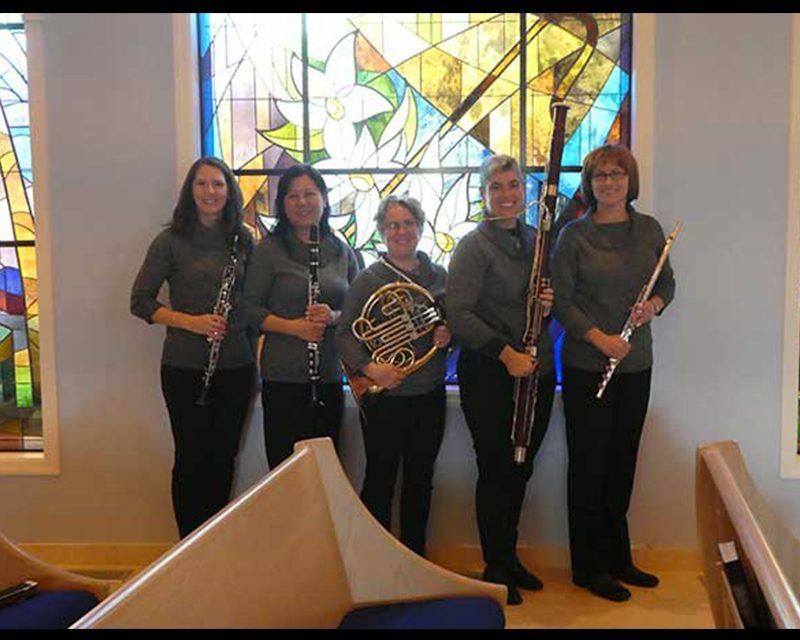 Ms. Judkins has performed in the New York Bach Aria Festival and has been a featured performer in the Great Falls Chamber Music Series. 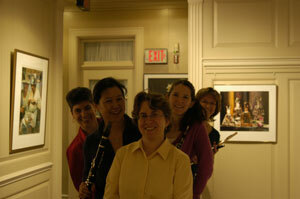 She has been a prize winner in several Flute Society of Washington Young Artist Competitions. 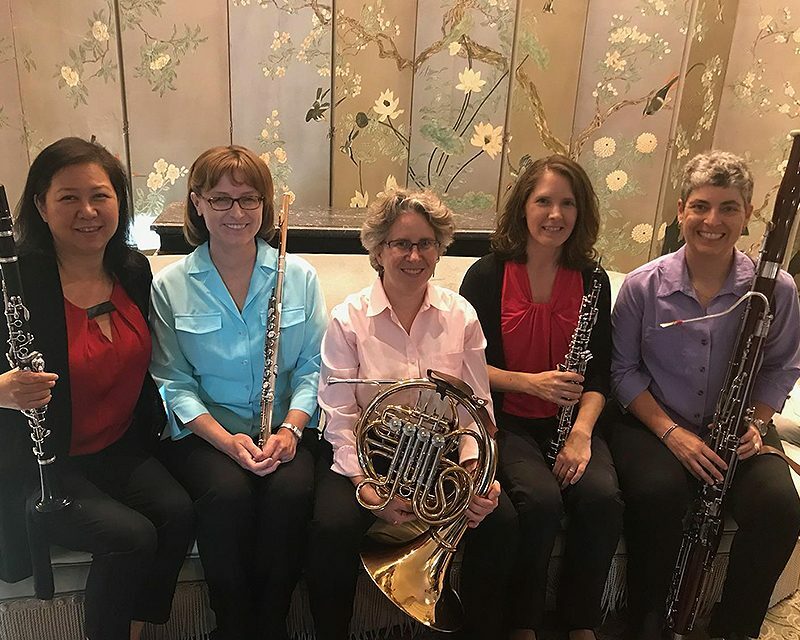 She recently presented the Washington area premiere of Yuko Uebayashi’s au dela du Temps for two flutes and piano at the annual Mid Atlantic Flute Fair. 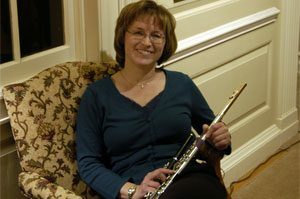 Currently a member of the Prince George’s Philharmonic, Ms. Judkins has performed on both piccolo and flute with area orchestras including the Fairfax, McLean, Arlington, Maryland and Loudoun Symphonies as well as the Falls Church Chamber Orchestra and Capital Wind Symphony. 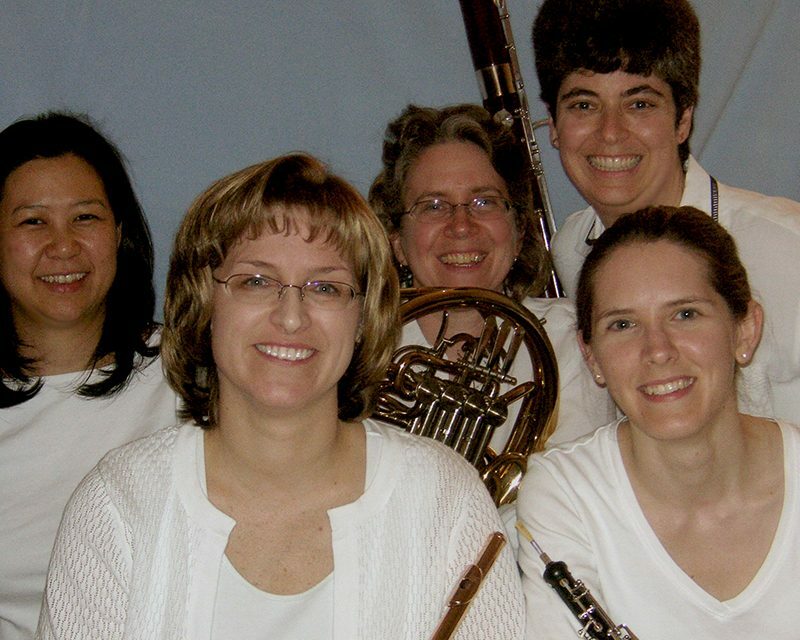 Ms. Judkins is an elementary music specialist in the Fairfax County Public Schools.